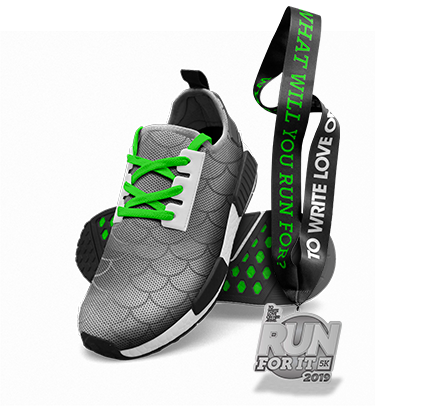 What Will You Run For? 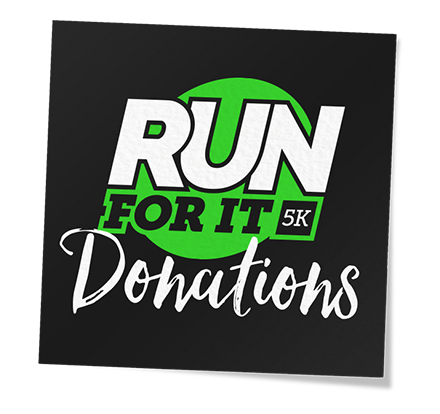 The Run For It 5k started in 2013 as a new way for us to connect with the people in our community and to share our mission of spreading hope and finding help for those struggling with mental illness. It’s an event that brings together the importance of caring for both our mental health and our physical health. In that first year, we witnessed hundreds of people move for things that mattered to them: their well-being, their recovery, their healing, or in memory of a loved one. Since then, the Run For It 5k has evolved from a single-community race in Central Florida, to thousands of people running virtually in all 50 states and over 10 different countries across the globe. 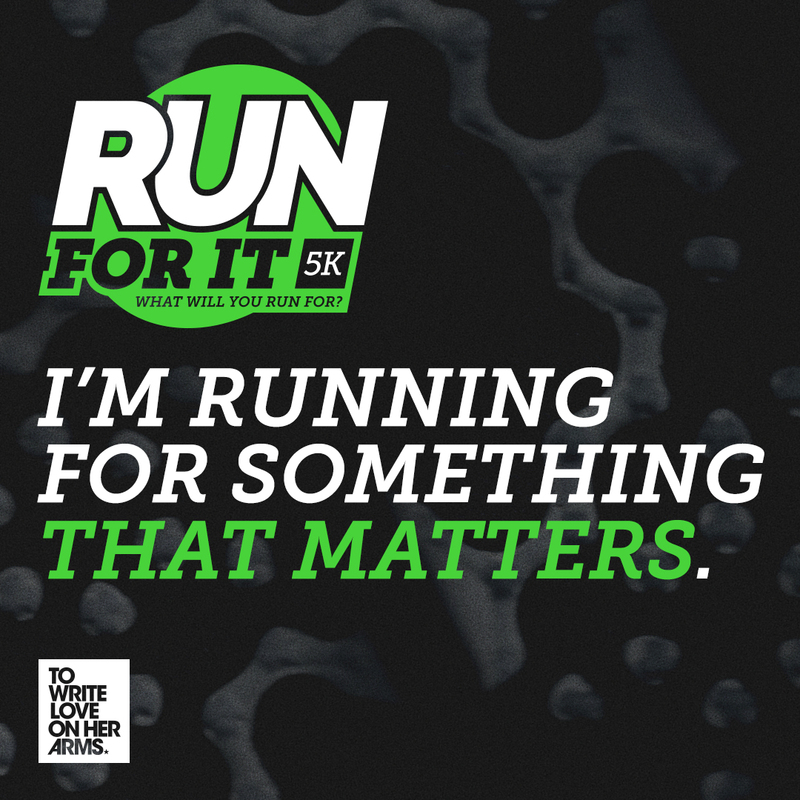 This year’s 7th Annual Run For It 5k will take place on Saturday, April 13, 2019. You can join our team in Satellite Beach, Florida, or register for the Virtual 5k and participate from anywhere in the world! 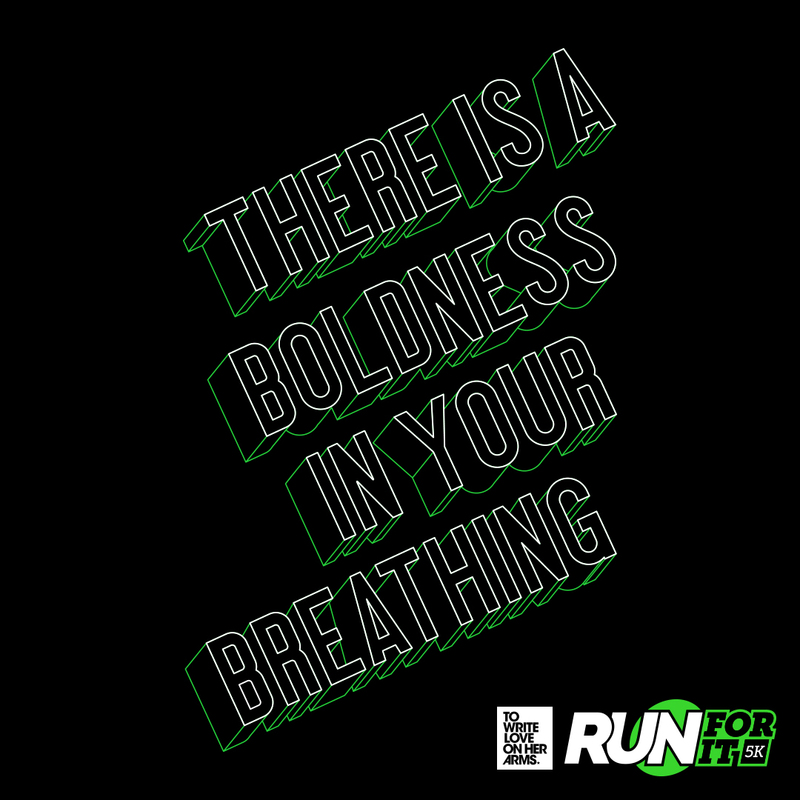 When you sign up and purchase a runner’s pack, you have the incredible opportunity to rally those around you and bring the power of hope and help directly to your community. No matter if you run or walk or jog, you’ll be moving for things that matter. Our favorite part of the Virtual 5k are the meet-ups! These are small groups of runners and walkers coming together to complete their 3.1 miles as a team, wherever they call home. Right now, there are meet-ups happening on April 13 in over 35 states and 5 different countries. We encourage you to take a look at the list below and join one! What will you run for for? 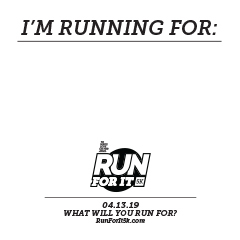 • Be in our video: Use your phone to film a short video (15 seconds or less) of yourself saying “What will you run for?” and “I’m running for…” with your response to the prompt. Make sure to film the video in a well lit area with your phone turned horizontal. 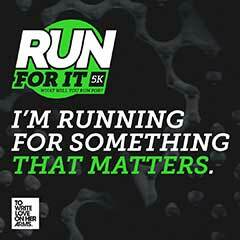 When you’re done, email your video to RunForIt5k@twloha.com. • Download and share: Use these social assets to share why you’re running and to bring the conversation about mental health to your social networks. 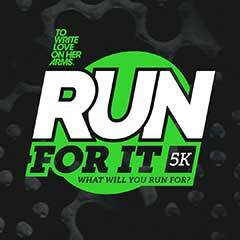 The Run For It 5k is open to participants of all ages. You can join us in Satellite Beach or wherever you call home as a virtual runner. 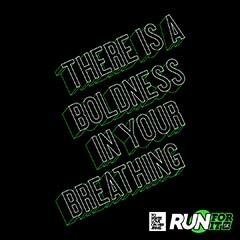 If you’re interested in helping us on race day and would like to be a volunteer, please contact RunForIt5k@twloha.com. The race in Satellite Beach will begin at 8:00 AM. Registration starts at 7:00 AM and closes at 7:45 AM. For more information about the schedule of events, click here. Virtual participants can run at any time on April 13th. Packet pickup (for those running in Satellite Beach only) is available at Running Zone before the race, as well as at check-in on race day. More information can be found here. Virtual participants will have their race packets shipped directly to the location they specify at check-out. WHERE IS THE RACE? HOW DO I GET THERE? The official TWLOHA Run For It 5k is at the David R. Schechter Center in Satellite Beach, FL. Virtual runners are welcome to run or walk whatever route works for them, wherever they are. HOW DO I SUPPORT A RUNNER OR TEAM? To learn more about how to sponsor a runner or team, visit our Classy page.